When Congress passed the ESA it was acutely aware that stemming the loss of biodiversity required more than protecting individual animals and plants: it also required protecting habitat from destruction or adverse modification. 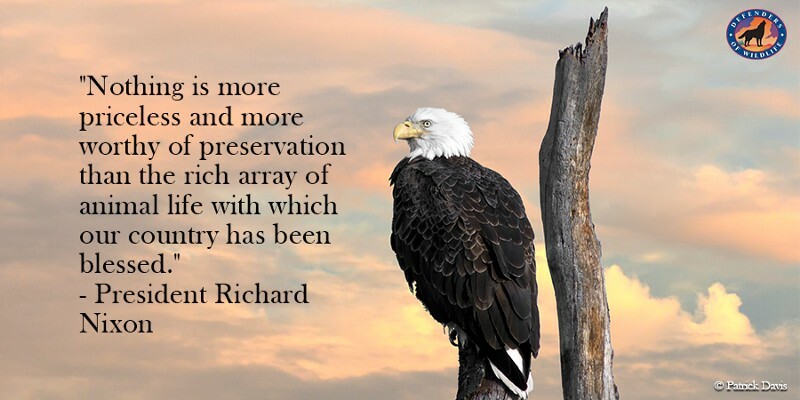 Of the many threats to America’s wildlife heritage, Congress recognized that the “most significant has proven also to be the most difficult to control: the destruction of critical habitat.” H.R. Rep. №93–412, at 4 (1973). 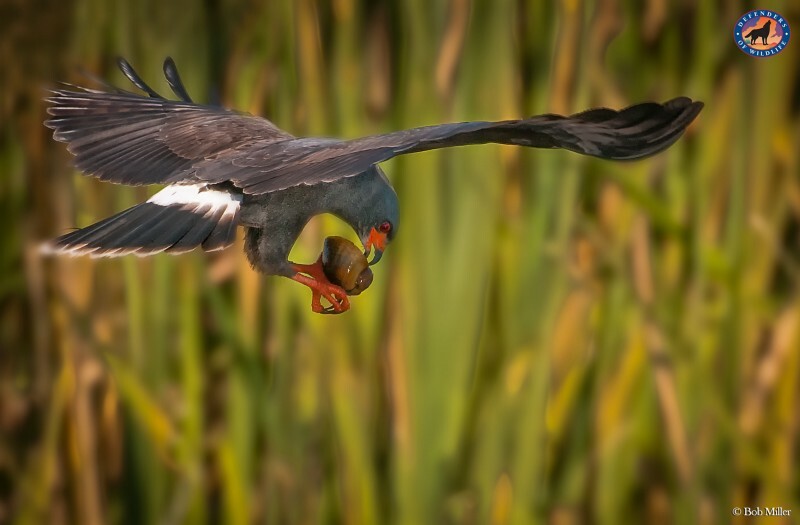 Nonetheless, the Trump administration is proposing a number of changes to the Act’s critical habitat provisions — none of them good. 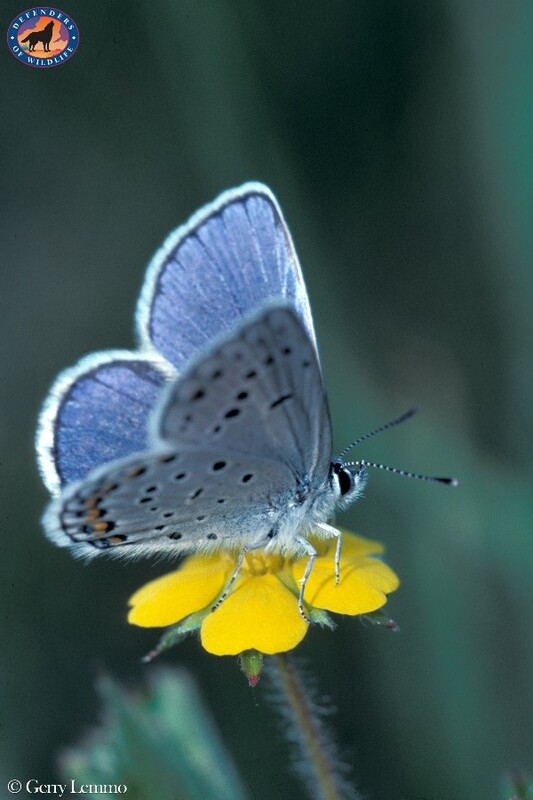 The regulation would also make it more difficult to designate unoccupied critical habitat, areas where the species does not currently reside but which scientists believe are nonetheless essential to the conservation of the species. These could include intact areas of historic habitat, degraded habitats that are capable of restoration, or other areas that provide important benefits to the species. 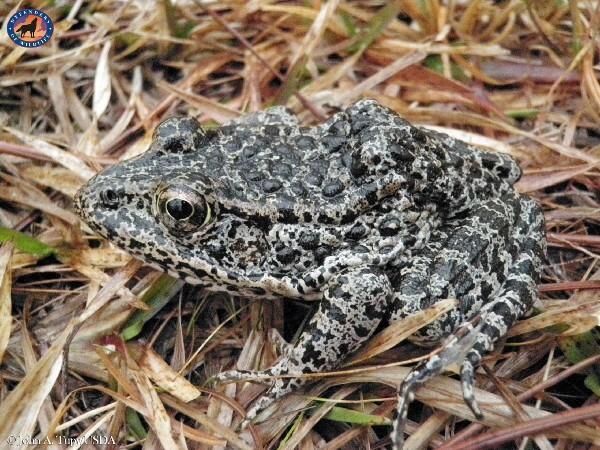 The proposal — which takes aim at the designation of unoccupied habitat for the dusky gopher frog (which the Supreme Court will consider in October) — would do nothing to conserve species and could in fact confine numerous species, like the frog, that lack sufficient occupied habitat to extinction. In today’s polarized political environment, it’s hard to imagine we once had a national consensus on environmental protection. The ESA passed the Senate 92–0 and the House 355–4. 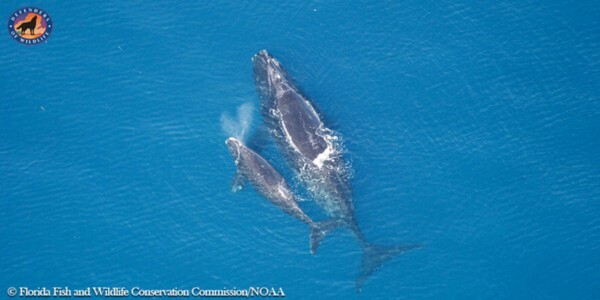 It was signed into law by Richard Nixon, a Republican president who said, “Nothing is more priceless and more worthy of preservation than the rich array of animal life with which our country has been blessed.” The Clean Water Act, the Clean Air Act, and the National Environmental Policy Act were all approved by wide margins. 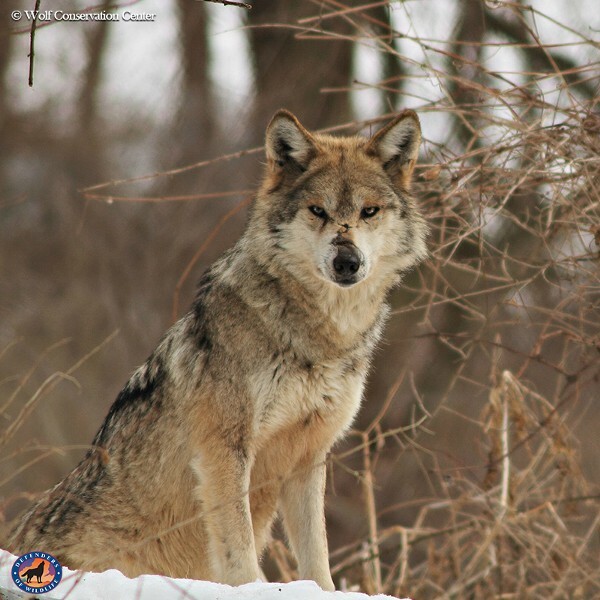 Help Save the Endangered Species Act! God help us with this Administration. Trump wants to destroy everything that I hold dear. The wildlife needs more protection!!! We need to protect our Wildlife and Mother Earth! Y’all need to stop being so damn greedy and hateful. Save our planet or we won’t have anything left to save! It is my hope that we continue to band together to protect what is left of the biodiverse species since we have already destroyed so many in the last century. Please save our wild life and the places they live. Please do the right thing! Please save our earth! 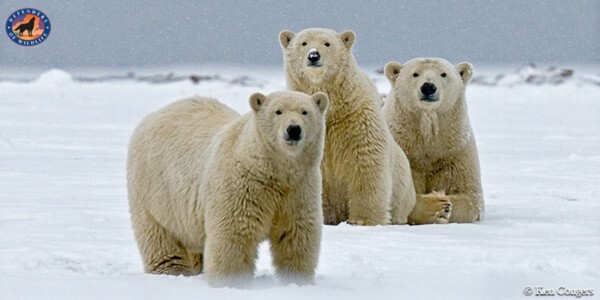 Protect these beautiful creatures. Please save our national treasure. They wont pass our way again. Stop murderers and kill and shot leave them alone.iean it !!!!!! Save the worlds wildlife, it’s the least you can do, for the future of the earth, and mankind. Please protect the Endangered Species Act and all of our beautiful wildlife because we won’t get a second chance to do so! Our world stays healthier & more *balanced* with all of us including the animals helping each other , to kill the animals means *killing* humans! Please help & understand the importance of what is happening! Thank you for anything you can do to help all of us! *Blessings* for us all, we so badly *need* it!